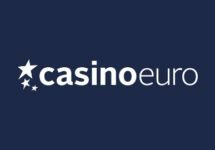 Casino Euro – Christmas Daily Deals | Week 3! Get your daily Xmas treat! The third Advent week has just kicked off with another special Christmas Daily Deals campaign. Casino Euro enhanced the offers compared to their usual deals where players can claim Free Spins on deposit, take part in cash tournaments, receive a balance booster with a reload bonus, earn wagering rewards and more. Start today with a random cash drop tournament on Vikings Go Berzerk. Monday, 18th December 2017: Cash Giveaway – Spin actively with cash bets on Vikings Go Berzerk from 15:00 – 23:00 CET and you could trigger one of 81 random rewards between €10 – €500, instantly credited in cash. 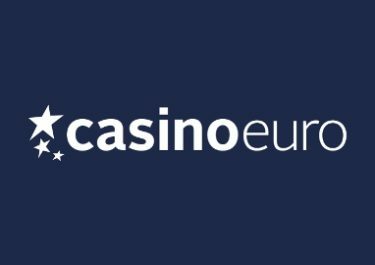 Tuesday, 19th December 2017: Free Spins – Deposit €20 to instantly receive 30 Free Spins on Cosmic Eclipse™. WR is 15x FS winnings within 5 days. Wednesday, 20th December 2017: Mission – Play Queen of Gold and reach in-game levels 2 | 4 | 6 to receive 15 | 30 | 100 Free Spins, credited by 17:00 CET on Thursday. WR is 15x FS winnings within 5 days. Thursday, 21st December 2017: Free Spins – Deposit min. €20 in a single amount to instantly receive 20 Free Spins on Moon Princess. Hit the Free Spins round 1x on the same game to receive another 20 Free Spins tomorrow. WR is 15x FS winnings within 5 days. Friday, 22nd December 2017: Reload Bonus – Deposit minimum €10 to receive a 50% deposit bonus, up to €25. Wagering requirement is 40x bonus within five days. Saturday, 23rd December 2017: Goodie Bag – Deposit minimum €30 in a single amount to instantly receive 25 Free Spins on Starburst Slot and 25 Free Spins on Secret of the Stones. Wagering requirement is 15x FS winnings within 5 days. 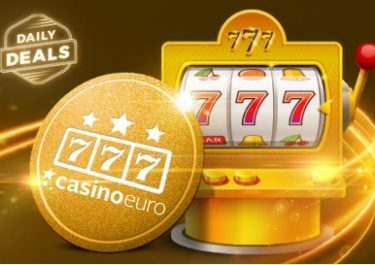 Sunday, 24th December 2017: Free Spins – Deposit min. 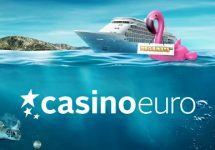 €20 in a single amount to instantly receive 30 Free Spins on Cosmic Ecplise. WR is 15x FS winnings within 5 days.